Tan Dun born August 15, 1957, Si Mao, Hunan) is a Chinese contemporary classical composer, most widely known for his scores for the movies Crouching Tiger, Hidden Dragon and Hero. Tan Dun was born in the village of Simaonae, Changsha in the Hunan province of China. As a child, he was fascinated by the role of the shaman in his village, who conducted rituals and ceremonies, often set to music made with organic objects such as rocks and water. However, as a child in the midst of China's cultural revolution, this kind of "backward thinking" was frowned upon, and he was sent to work as a rice planter on a government commune. There he created his own musical group, utilizing peasants in the village playing whatever they could, sometimes just banging on pots and pans. It was from these peasants that he began to learn to play traditional Chinese string instruments. He went on to play the viola for the Beijing Opera Orchestra. When a ferry full of performers from a government-sponsored touring company of the Beijing opera capsized near the commune, killing several of them, Tan was employed by the troupe and left the commune. From there he went to the Central Conservatory of Music in Beijing, and studied with musicians such as Toru Takemitsu, who strongly influenced his musicianship and his sense of musical style. 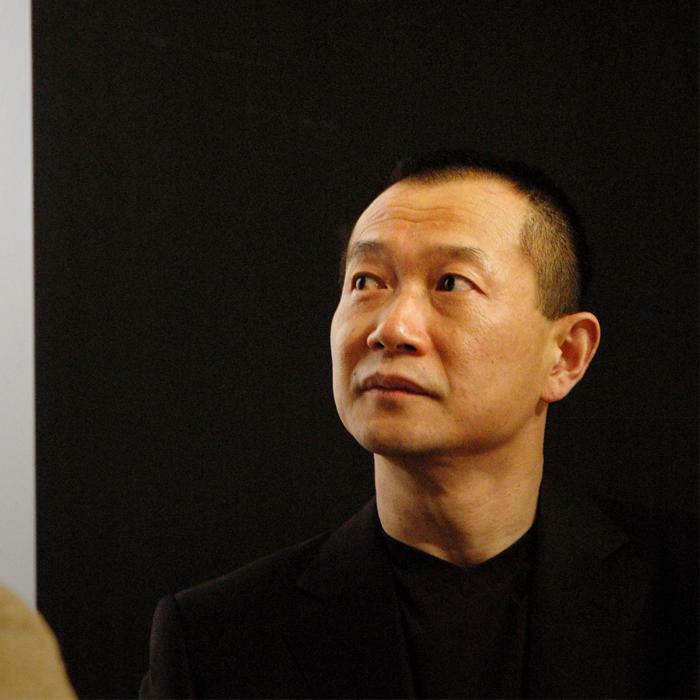 Tan Dun is widely recognized for using non-traditional and organic instruments in his compositions. His piece Water Passion After St. Matthew employs amplified bowls of water in lieu of traditional percussion, and his Paper Concerto (2003) relies solely on the manipulation of paper to create music. He is also recognized for adding multimedia aspects to his performances, such as orchestras that interact with video, or audience participation.